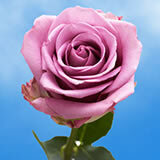 Color tones for all Assorted Purple Roses may vary due to the computer monitor and/or Mother Nature. 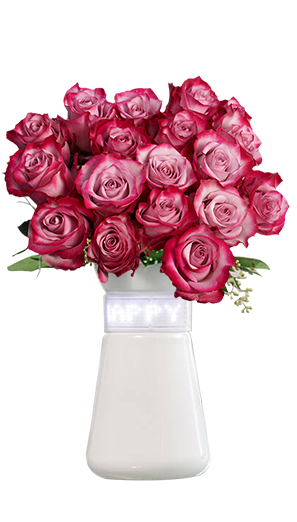 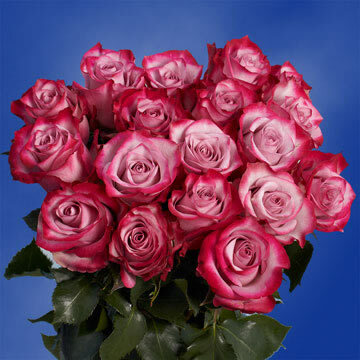 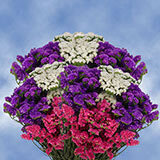 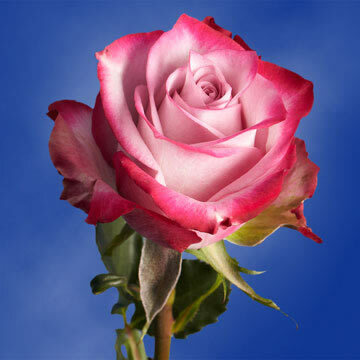 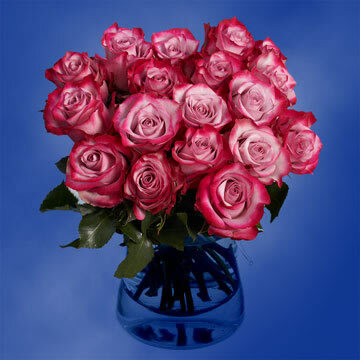 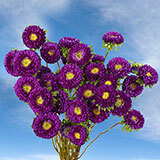 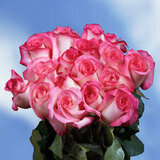 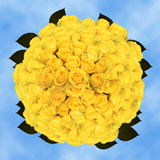 Gift a Purple Next Day Flower Delivery and watch eyes lighten and smiles widen. 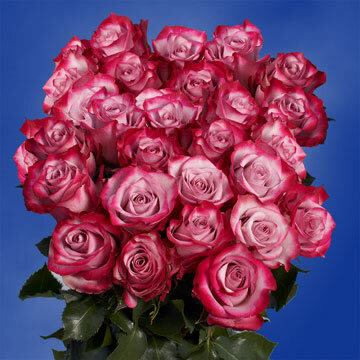 Dramatically enchanting are these roses, as deep purple hues silhouette the tips of each petal until elegantly fading into creamer tones throughout the centers.